At Hearcare, Inc. and Associates, we understand your busy lifestyle and want to help you get the most out of it. We want to make sure that you never miss a memorable saying from your grandkids, an important conversation with a colleague, or the punchline of a friend’s joke. We’re here to make sure that you’re ready for all of life’s best — and often unexpected — moments. Discover today what we’ve been able to accomplish for so many others in Sherman & Gainesville, TX suffering from hearing loss. We’ve helped them to regain control of their lives through our better hearing services. We’ve provided them with solutions to help make speech clearer through highly sophisticated hearing technology. We’ve counseled them on effective communication strategies that have made communicating with family members, friends, and colleagues easier. We’ve helped them… and now it’s time for us to help you! Take the first step toward better hearing today. Call us at 903-206-2830. 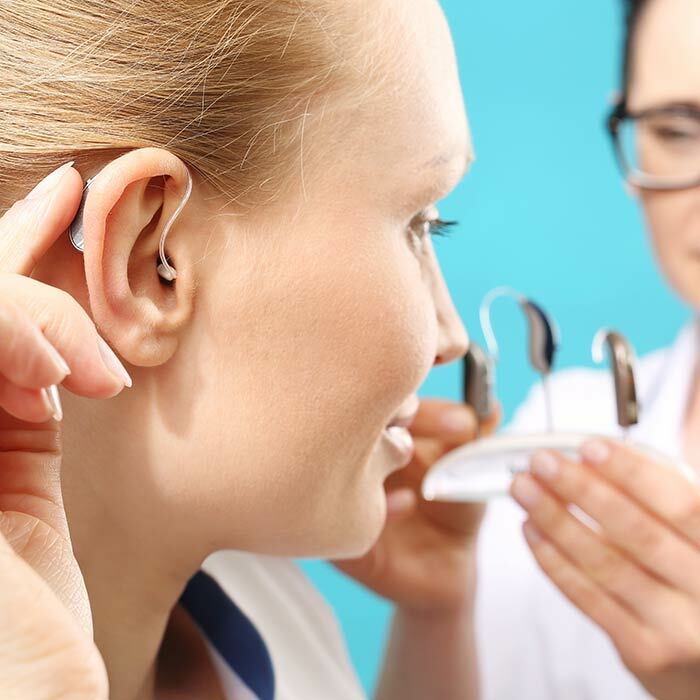 Your hearing matters to us at Hearcare, Inc. and Associates! 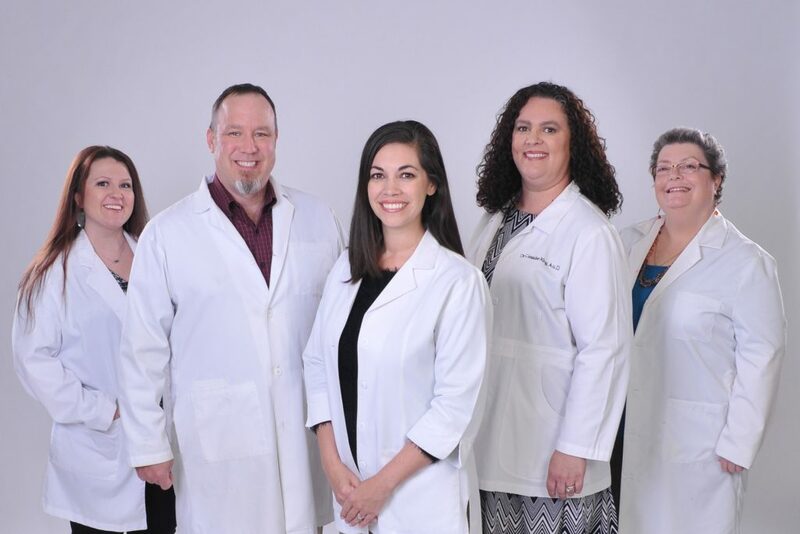 Why Choose Hearcare, Inc. and Associates?